Every system, network or website that allows its users to create a profile always request for a password during the profile creation, why? You may ask. The simple and straightforward answer lie in knowing what the term password means. So what is a password? 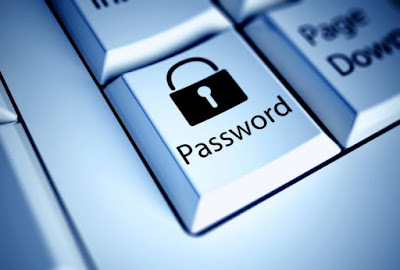 A password is a secret unspaced sequence of character and/or number that is known or should be known by only the owner of the profile/user account being created, and is requested at each login point to prove that the user wanting an access to the created profile/account is indeed the authentic owner of the account. In other words, password is what will make an unauthorized user/person not to gain access to an/your account. It is a synonym of access code. In a customary manner, users of a multi user or securely protected single-user system, network or website have a unique name called a user ID. This id can be generally known, but to verify that a user/the person entering that user ID really is the owner of the ID or is authorized by the owner, a second identification - the password - is needed. Despite the name, it is not a must that a password must be a word, it can be multiple words or a combination of word and numeric.